Welcome to Business in 30 days. This is a one stop shop to starting a business quickly. It will include business tuturials and how to start certain businesses, step by step, every day covered. 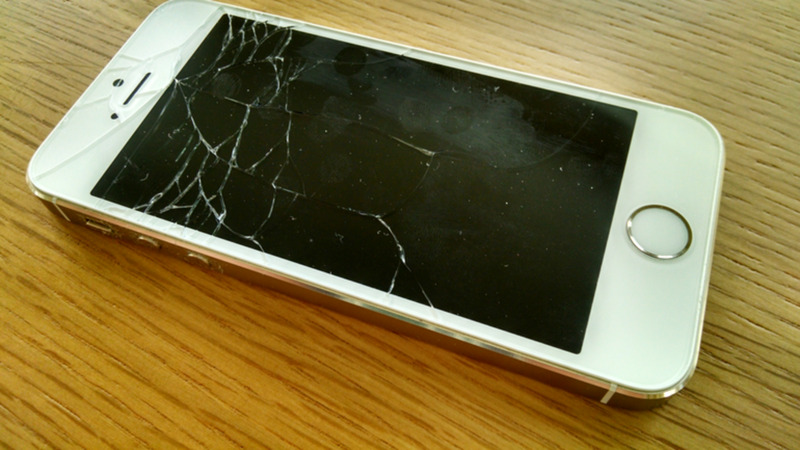 The beginning of a comprehensive guide to starting a cell phone repair business. This tutorial will take you step by step covering every aspect of the industry. 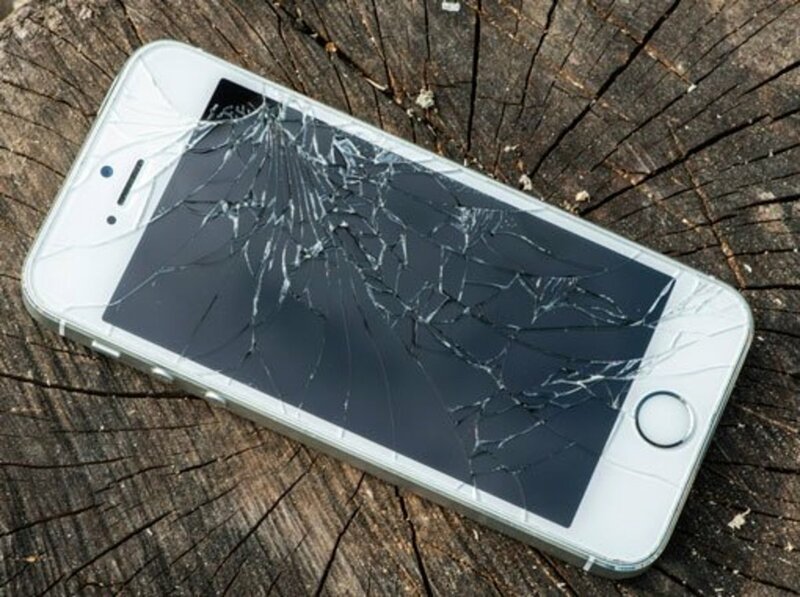 Learn where and how to purchase broken practice phones to help you start your own cell phone repair business. 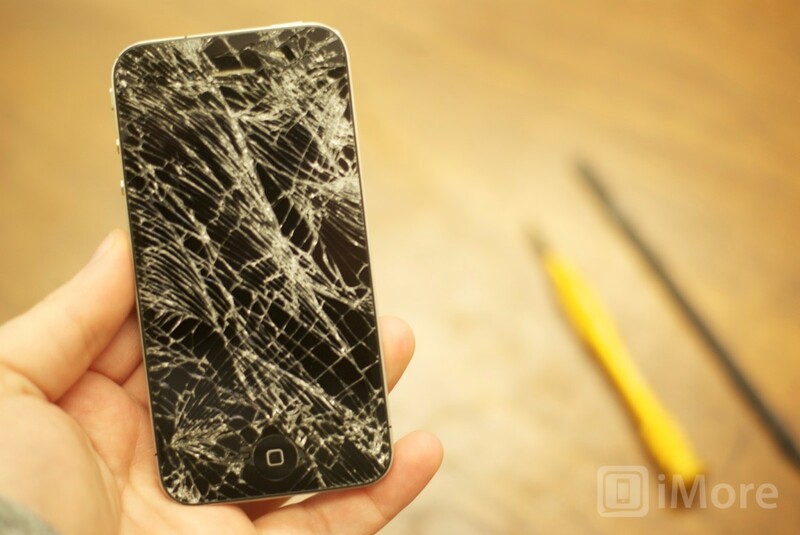 This is the second day of starting your cell phone repair business. Today we will be talking about the types of equipment you need and where to buy it. 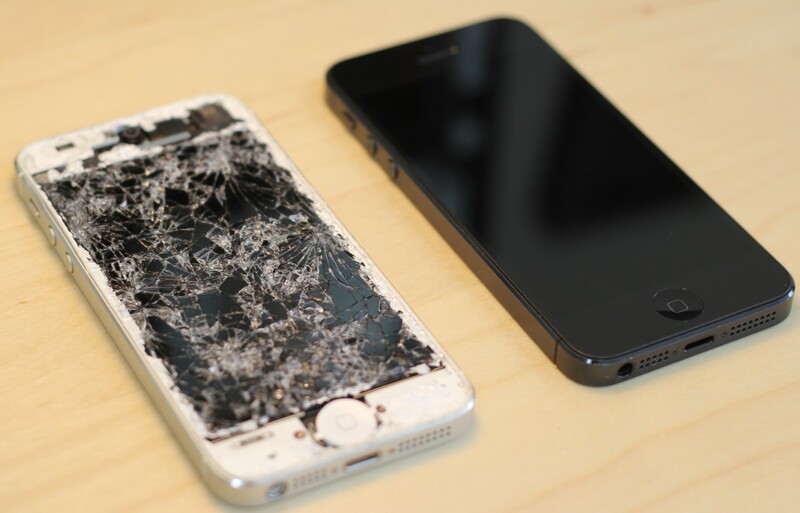 The third chapter in a 30 part series on how to start a cell phone repair business. 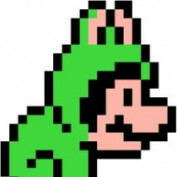 In this chapter, we will talk about buying parts for your repair business. 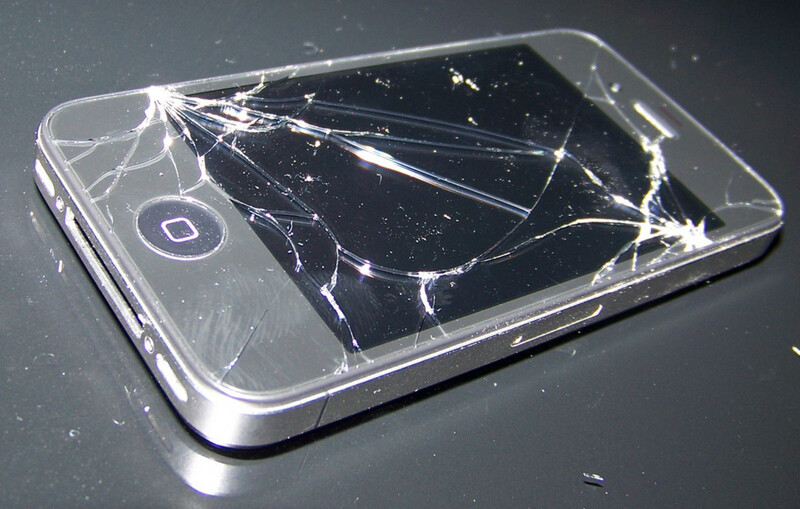 This is the fourth chapter in a 30 part series on how to start a cell phone repair business. This day is all about learning how to fix iPhones, one of the most common smartphones on the market. This is the sixth chapter in a 30 part series on how to start a cell phone repair business in 30 days. This day we will be talking about creating your business name.